A ruling from MCTC Branch 19 Presiding Judge Joy Angelica P. Santos-Doctor is set on Monday, February 11, 2019, on the election case filed against Balilihan Mayor Maria Puresa Veloso Chatto pursuant to Republic Act 8189 known as the Voters Registration Act of 1996. Esteban Chatto, Punong Barangay (village chief) of Barangay Del Carmen Weste, first-degree cousin of Governor Edgar Chatto, husband of Mayor Chatto called for the exclusion of his cousin-in-law from the voters’ list of Precinct No. 0009A, Barangay Del Carmen Weste before the Municipal Circuit Trial Court (MCTC) Branch 19. Mayor Chatto got back at Barangay Chair Chatto alleging that it is the petitioner who has established permanent residence in Barangay Ubujan, Tagbilaran City where he built his residential home which is still existing. The ”erroneous, misleading assertions and irresponsible claims” of Barangay Chairman Chatto lacks “both legal and factual bases” are “baseless semantics” and intended only to draw attention,” according to Mayor Chatto’s 18-page answer to the election case for her exclusion from the voters’ list. The petition of Punong Barangay Chatto was viewed by the Balilihan Mayor as crimes of offering false testimony in evidence and perjury. “The definition of residency in election law is very clear. It requires “actual residency” which is “miserably lacking in the case of Mayor Chatto, according to the petition. The presence of Mayor Chatto in the municipal hall of Balilihan is only limited to government working hours, according to the petitioner. 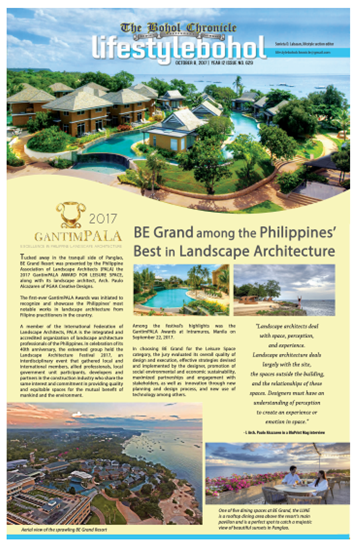 The acts of Mayor Chatto has lowered the status of the bona fide residents of Balilihan to “lowly tenants of our own town” with the mayor who is a resident of Tagbilaran City as “our landlord,” according to the petition. Even the validity of several Community Tax Clearances (CTC’s) issued by the barangay treasurer was questioned by the petitioner since for a couple of years, the CTC’s were without her signatures and thumbmarks meaning she did not physically sign or affix her thumbmark in front of the treasurer. Through her counsel, Atty. Teodoro M. Lagang of Villas Lagang & Tumanda Law Offices, respondent Chatto strongly denied accusations that she is not a registered voter of Balilihan. 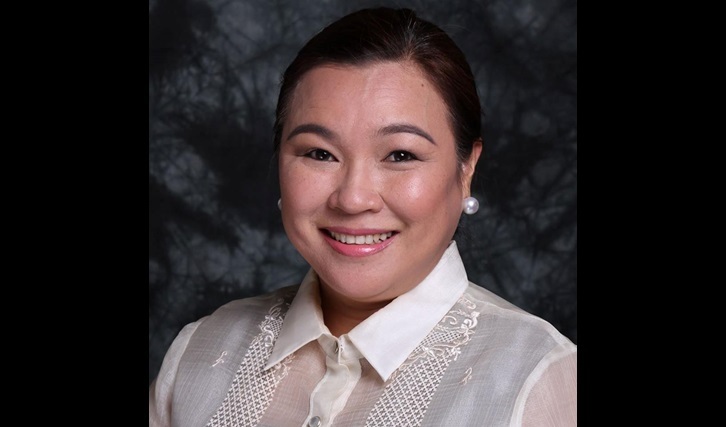 According to Mayor Chatto, she first filed her application for registration as a voter of Balilihan in 1991 and was updated on June 22, 1997, and thereafter voted in 1992, 1995, 1998, 2001, 2004, 2007, 2010, 2013 and 2016 elections in Balilihan. Her voting record is a tacit admission by the Commission on Elections (Comelec) that she possesses the qualification as a voter of Balilihan, according to Chatto. Mayor Chatto started her political career when she first ran as vice-mayor in 2013 against Salvio Madanguit winning by 2,190 votes. She assumed the mayorship upon the death of then-Mayor Dominisio “Domie” Chatto on July 23, 2015. In the May 9, 2016 elections, Chatto won by a wide margin over Mark Leo Monton and is now seeking her 2nd term as mayor against businessman Joemar Unabia and Mark Leo Monton. With regards to her residency, Chatto told the court that her husband, Governor Chatto never abandoned his residence in Del Carmen Weste which is his domicile of origin and have fixed their residence in the barangay pursuant to Article 69 of the Family Code. According to Mayor Chatto, when her husband served as Vice-Governor in 1995 to 2001, 1st District Congressman from 2001 to 2010 and as Governor from 2010 up to the present, they moved to the ancestral house of her husband in Poblacion 3, Tagbilaran City as their temporary abode. The issue on the CTC was also dismissed by Mayor Chatto for being unfounded claims insufficient to rebut the regularity of the issuance of a public document. Mayor Chatto also debunked the accusations that both she and her husband are not purok members as “hasty conclusions bereft of proofs” and “ignorance” intended to sow disinformation since it is only the head of the household will be registered as a member of the purok.